Happy June and Happy Friday! In a moment of honesty, I am tired. The last three weeks have been absolutely non-stop. Good things are happening, but man, weekends away and little time to sleep really wears a person down. It's Friday and I am tired. I am in desperate need of some relaxed weekend time with my hubs and my pups. This morning I went to Pure Barre, part of my new goal to become a morning person and after I got out of class, I realized I just needed a little peace in my life. I grabbed my new She Reads Truth Romans Study Book and hit Starbucks. I was sweaty and gross but I needed a little time to spend with God, myself and my large coffee. It's amazing how slowing life down, even with the gloom of work coming, really sets my mind and heart back at peace. In the craziness of life, I often find myself putting my time in God's word on the back burner because "there's so much to do" when really spending time with Him is what really helps my heart and mind. 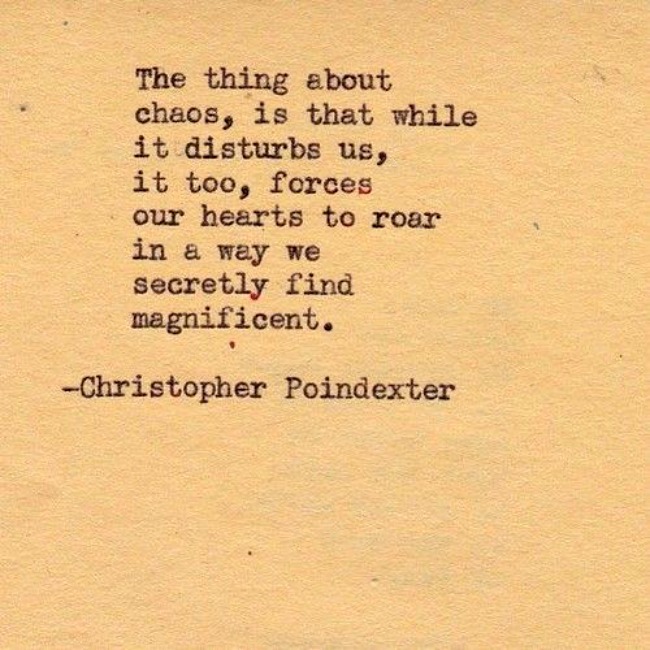 Here's my simple reminder: In the midst of chaos there is opportunity. Keep that in mind. 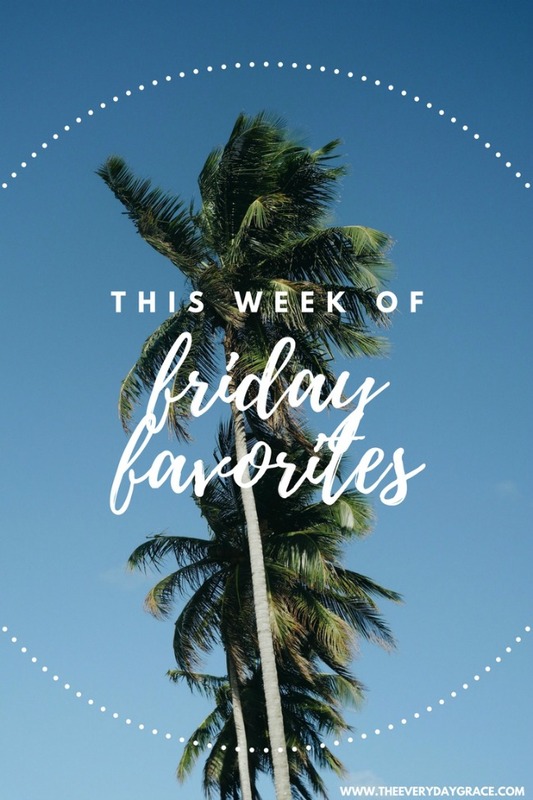 If you're new around here, you know how much I love my Friday favorites post, you can find some oldies here, here, here, here & here. In an effort to slow things down, spread some blogger love and enjoy the pretty things, it was perfect time for another edition. ONE: If you didn't know, now you know, but I turn T H I R T Y next week. I'm heading to Arizona to spend it with my husband, family and very best friends. I'm going to bask in Arizona glow and the love of my fam. I cannot wait. PS. Since it's clear I'm obsessed with travel guides lately, my Arizona one will be on the blog soon! Oh Arizona, you stunning little beauty, I see you. TWO: Monday, I have such an amazing guest post. This post is from one of my best friends and her adorable store where she creates the post amazing work. I cannot wait to show you everything. For a sneak peak - find her on Instagram HERE. THREE: Also coming next week, my Austin Travel Guide. Last weekend I had the absolute joy of spending 4 days with my wonderful friends celebrating our best girl Kate. We boated, wine tasted and played Watch your Mouth. I cannot wait to show you all the pictures and tell you all the good stuff. If you've never been to Austin, are going to Austin or dream of Austin, this guide will be the guide for you! FOUR: The Everygirl had this post about ways to reduce stress: Yes please. One of them is to schedule more time with friends. This, I can handle. I see you Coti, one week! I cannot wait to take a thousand pictures with my friends and fam, I'm pretty sure that is my ultimate stress reliever. FIVE: More Travel, Less Fear. The world seems so scary right now. With every turn it seems like someone is doing something to harm others and to scare people. We cannot let the fear keep us from traveling. This post is so encouraging and instead of being afraid, all I want is to travel. SIX: My best friend Whitney (@positivelyposie) is sharing the best post about sunglasses on her blog. She always has the cutest sunglasses and I'm obsessed. I'm currently plotting which ones I should buy. In the mean time, check her blog here and her Instagram here! SEVEN: White Dresses are my favorite. It's summer, it's hot and nothing looks better with a tan than a crisp white dress. The Everygirl is sharing their favorite white dresses, but check my pic of white dresses below! EIGHT: Nordstrom is currently doing their half-yearly sale and I shared ALL my favorites from the sale. The post is HERE and it's one you don't want to miss. A lot of my picks are UNDER $50! Guys, you have 2 days left, don't miss your chance to update your summer wardrobe! NINE: It's Friday, it's June and it's finally summer. Let's give ourselves some grace and enjoy the weekend. See ya on the other side! 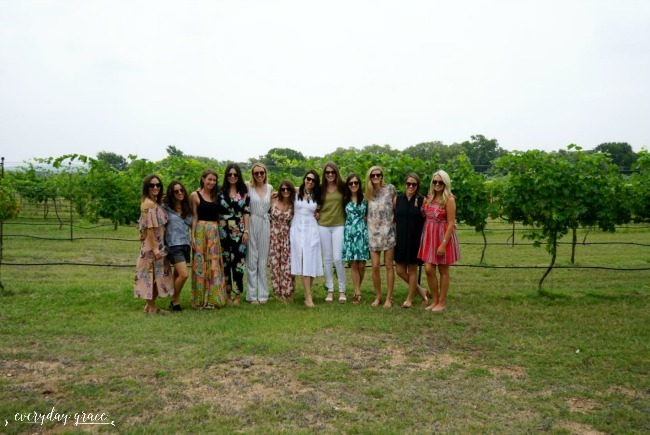 I'm convinced there's nothing more perfect for summer than a white dress - love this post! What a beautiful post! I really liked all of your favourites! I am on the hunt for yet another white dress. Thanks for sharing all of them! Happy early birthday! Gotta love that Arizona heat, I was there this spring and loved every minute of it. 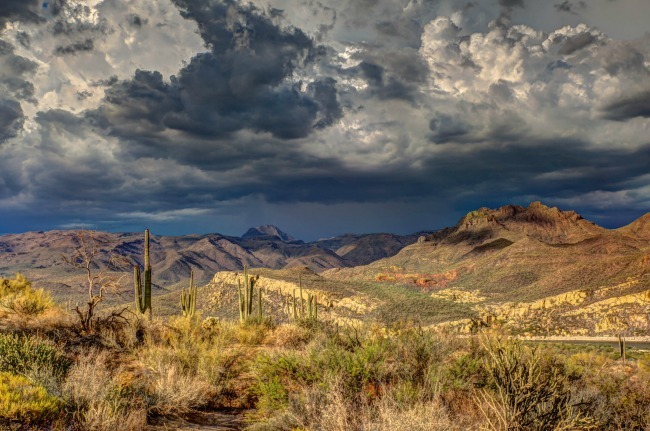 Arizona is STUNNING. Can't wait to see pictures! I'm loving the Nordstrom sale too! So many good things! !